PLEASE NOTE NEW LOCATION AND TIME BELOW!!! Ever hear of a death investigator? He or she works for the medical examiner's office. At a murder, while the police are in charge of the crime scene, the DI has charge of the body, photographing it, noting the injuries, clothing, jewelry, etc. Learn about proper ways and pitfalls of body identification, how to figure out who was driving when bodies have been moved or thrown out of a vehicle during an accident, the best way to get body core temperature, the importance of asking for blood samples taken at the hospital before the survivors were treated, and other tips that will give your mysteries authenticity. The talk will include handouts. Award-winning author Elaine Viets’s mysteries span the full range of the genre -- hardboiled, cozy, and funny, traditional mysteries. 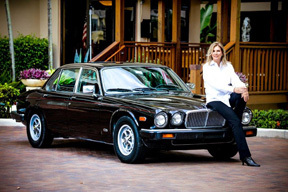 Elaine's 15th Dead-End Job mystery, THE ART OF MURDER, featuring South Florida private detectives Helen Hawthorne and her husband, Phil Sagemont, debuts as a hardcover in May. 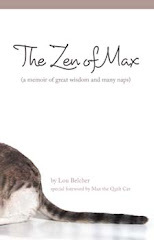 She's also written ten Josie Marcus, Mystery Shopper mysteries. Elaine started writing dark mysteries with the four-book Francesca Vierling newspaper series. Elaine took the MedicoLegal Death Investigators Course for forensic professionals at St. Louis University's School of Medicine. 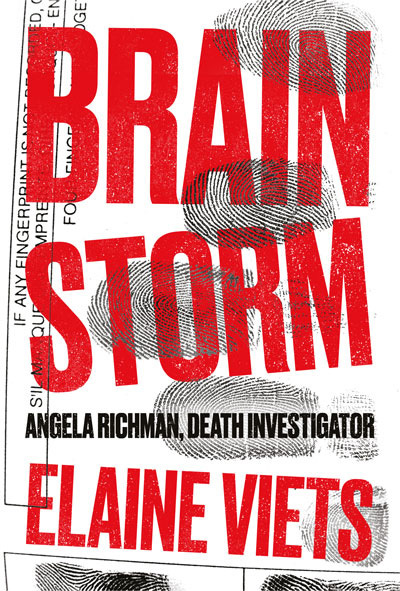 Brain Storm, the first book in her new Angela Richman Death Investigator series, will be published in August. In this novel, Elaine returns to her hardboiled roots and draws on her personal experiences as a stroke survivor, as well as her studies in the Death Investigators Course. Elaine is a director-at-large of the Mystery Writers of America and a frequent contributor to Alfred Hitchcock's Mystery Magazine as well as anthologies edited by Charlaine Harris and Lawrence Block. Viets has won the Anthony, Agatha, and Lefty Awards. NEXT LUNCHEON IS SATURDAY, MAY 21, 2016: Please save the date.